We are now heading back to Hawaii and the North Shore of Oahu for the Turtle Bay Summer Paddle Challenge in association with Pacifico at the Waterman League’s HQ. 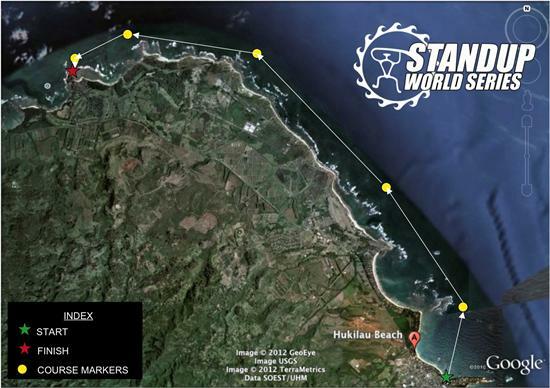 As an official stop on the Stand Up World Series for 2012 and with $5,000 prize-purse, the Turtle Bay Summer Paddle Challenge will run on the 11th and 12th August and consist of a long distance course on the saturday and a sprint course on the sunday. There will also be prize-money for OC1 (long distance) and Prone paddle (long distance & sprint) divisions, in addition to Stand Up Paddling, so we look forward to seeing paddlers across all the various ocean sports making the journey from Hukilau to Turtle Bay and then battling it out in the sprints in front of the pool bar. This all new course will provide epic open ocean conditions, with a spectacular final run around Kahuku Point and into Turtle Bay for an exciting finish in front of the Pool Bar at Turtle Bay. The World Series Elimination format Sprint Racing will come back to the Pool Bar at Turtle Bay on Sunday 12th August. As part of the North Shore Summer Paddle Series, athletes will be able to gain points towards the overall Summer sprint series, but also combined with the Long distance, points towards the Stand Up World Series and the World Championship Finals that will come back here to Turtle Bay in October. The Sprint Racing at Turtle Bay provides some of the most dynamic Racing of the year, as athletes negotiate a fast paced course and an exciting last leg through the surf zone and across the finish line. 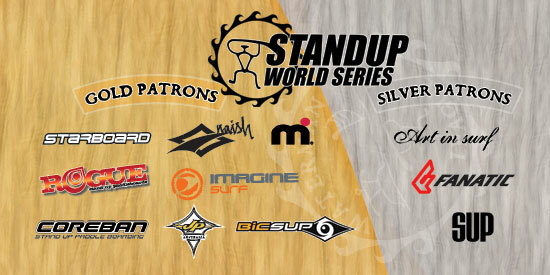 Stay tuned to www.standupworldseries.com for the latest news, information and build up to this exciting Hawaii event. Pacifico will host a special concert at Surfer the Bar on Saturday August 11th featuring Ekolu Kalama and guest DJ for a great night out at Turtle Bay’s themed Bar, now the North Shore’s go to night spot for live music and entertainment. Go to www.surferthebar.com for more information and news. With activities going on throughout both days and Pacifico’s street team on site throughout, it will be an action packed and great time for all the family at Turtle Bay Resort, whether spectator or athlete. 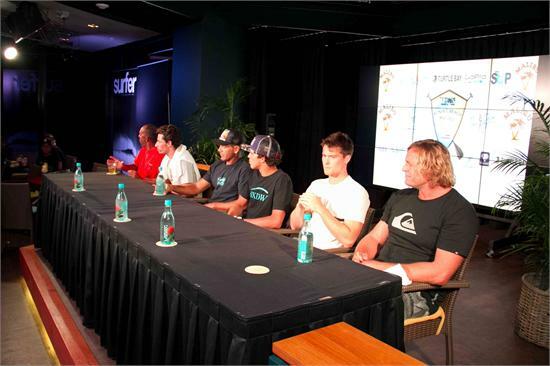 From Maui’s leading light, Connor Baxter (Starboard), Slater Trout, Kai Lenny (Naish), Zane Schweitzer (Starboard), Aaron and Riggs Napoleon (Rogue), Mo Freitas (Imagine) and Noa Ginella (Naish) to some of the world’s leading women paddlers such as Jenny Kalmbach (Naish), Mariko Strickland, Rachel Bruntsch and Hayley Harrison, Turtle Bay will host amongst the world’s best this summer for this breakout event on the 2012 World Series Schedule. Stay tuned to www.standupworldseries.com for the latest news, information and build up to the Turtle Bay Summer Paddle Challenge in association with Pacifico, Naish and Hans Hedemann Surf School. Turtle Bay is to offer specials on accommodation for all athletes attending the Turtle Bay Summer Paddle Challenge. Booking code and information to follow online at www.standupworldseries.com this week. 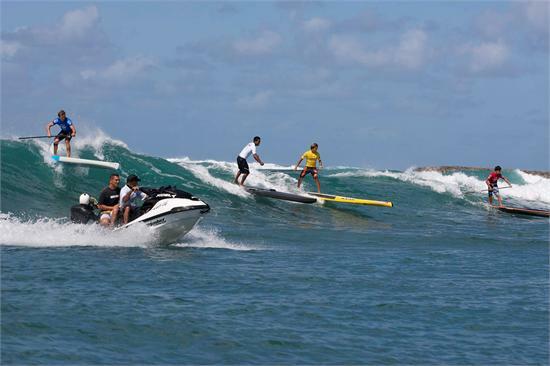 A big Mahalo to our host, Turtle Bay Resort, home of the Waterman League.